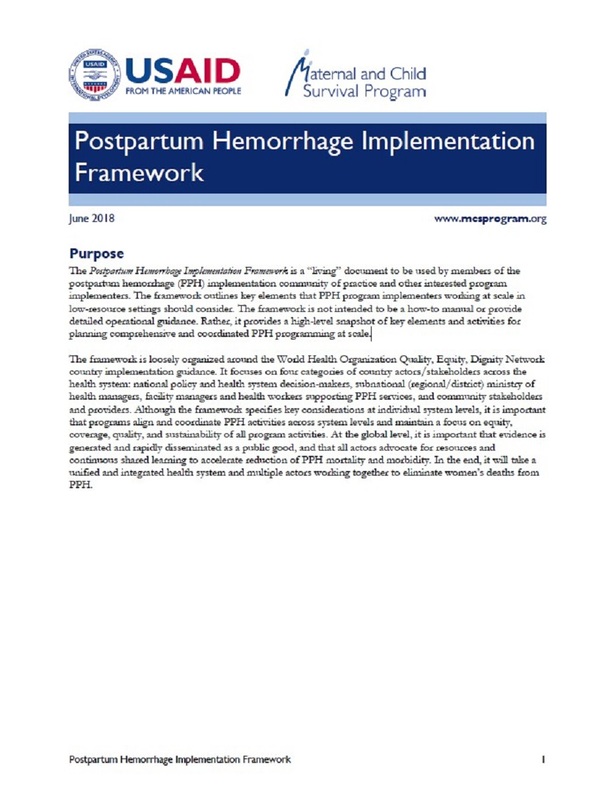 This updated Postpartum Hemorrhage Implementation Framework is a “living” document to be used by members of the postpartum hemorrhage (PPH) implementation community of practice and other interested program implementers. 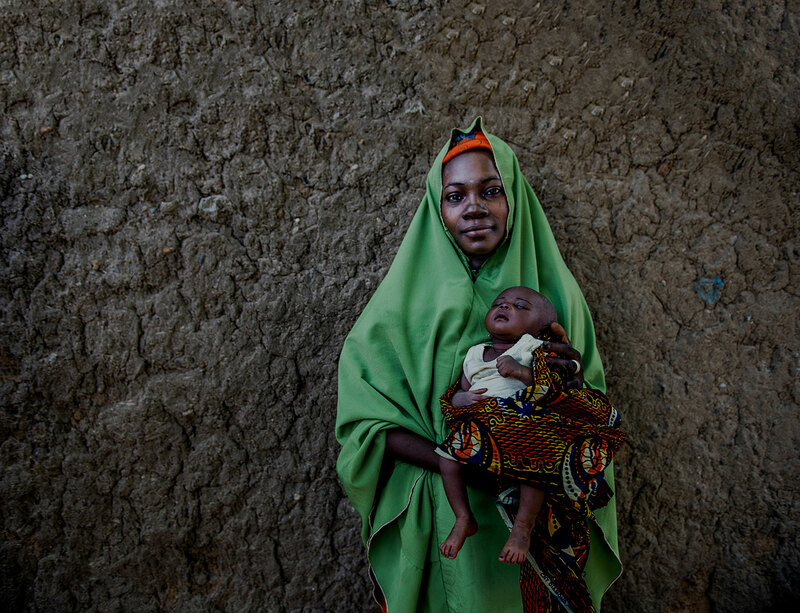 The framework outlines key elements that PPH program implementers working at scale in low-resource settings should consider. The framework is not intended to be a how-to manual or provide detailed operational guidance. Rather, it provides a high-level snapshot of key elements and activities for planning comprehensive and coordinated PPH programming at scale.